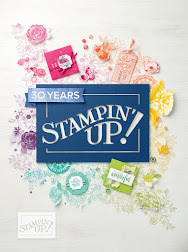 From Where I Stamp: World Card Making Day Contest! 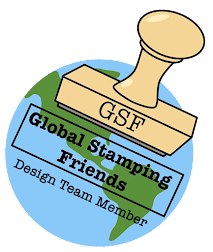 World Card Making Day Contest! 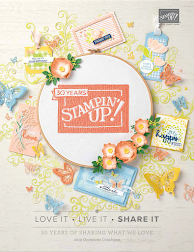 Today is World Card Making Day and to celebrate Stampin' Up! is hosting a card making contest open to everyone! Oh, I think I'm more than 10 days late! Haha! 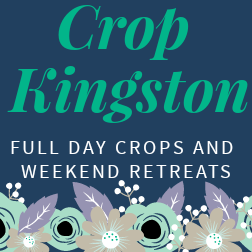 At any rate, they don't seem very strict with the policy as you can pass as many entries as you want. Although it would stir everyone's talent if they added some challenges every week.